Sworkit are consistently one of the top workout apps across both iOS and Android. I’ve been working alongside the team to iterate on their mobile and web products as well as contributing toward to strategic product direction as the company grows. 2019 is looking pretty exciting for Sworkit! Native are a young and energetic funded startup looking to make waves in the ticketing industry. I came on board to redesign their web app across desktop and mobile. In the process I helped them reimagine their brand as they grow. Ones to watch! 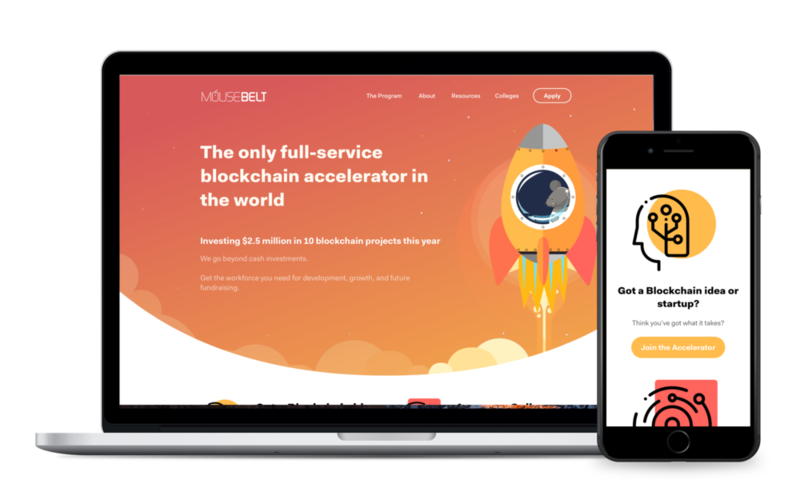 Mousebelt are a full-service blockchain accelerator hoping to fuel the future of the web. I was bought on to design their public facing responsive website. During this process I helped define their brand direction and illustrative style. Continuing on my relationship with Native I also completely redesigned their iOS and Android applications. We made it possible to discover, pay and enter events as a frictionless mobile experience. Best Coffee are a leading specialist in all things coffee. I partnered with them to design their iOS and Android experiences. The app helps coffee nerds find the best coffee shops in your area. Along with a premium subscription model, it's been steadily growing in popularity around the globe. Nuevalue are a blockchain investment company that has invested over $40 Million in 60 companies across the globe. I was bought on to redesign their responsive website for mobile and desktop with a clean and fresh look. Crunch Accounting are the UK's leading full service accounting software company. 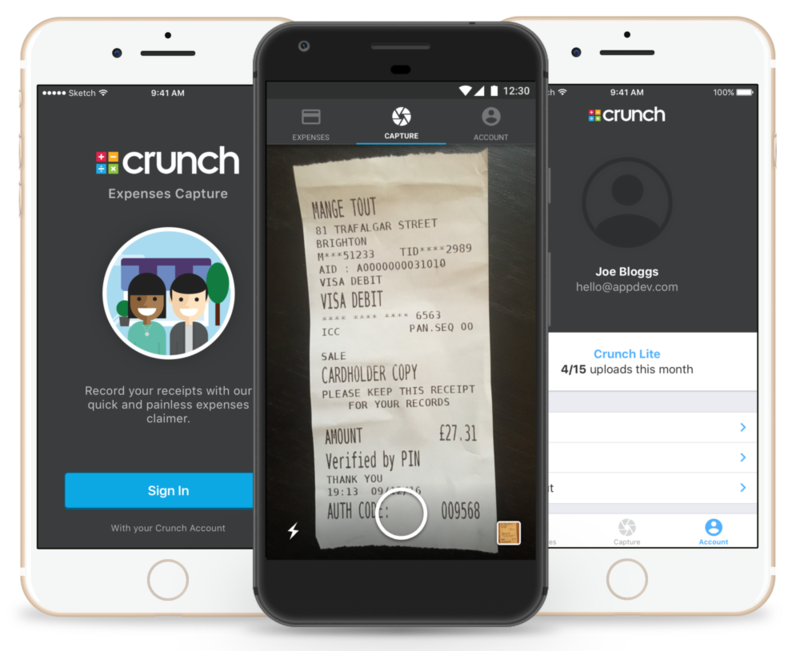 I worked alongside their team to fully redesign their expenses claiming app for iOS and Android. Just take a snap of a receipt and it's all done for you as if by magic. So simple. Filmstro are one of the UKs most exciting music creation startups and one to look out for in the future. They help anyone create amazing soundtracks using dynamic tracks that can be tweaked in real time. Amazing. I redesigned their Mac, Windows and Adobe Plugins. I can't wait to see what the future holds for these guys. Another blossoming startup, Joosr condenses down big, heavy texts and business books into short, snappy, enjoyable reads. I partnered with their team to redesign their iPhone and iPad apps. Taking their MVP brand I helped them elevate their product to the next level. It's a joy to use! Kallikids is a child event discovery platform for busy parents in the UK. I worked with the founder to reimagine their responsive website with a funky new vision and bold aesthetic. 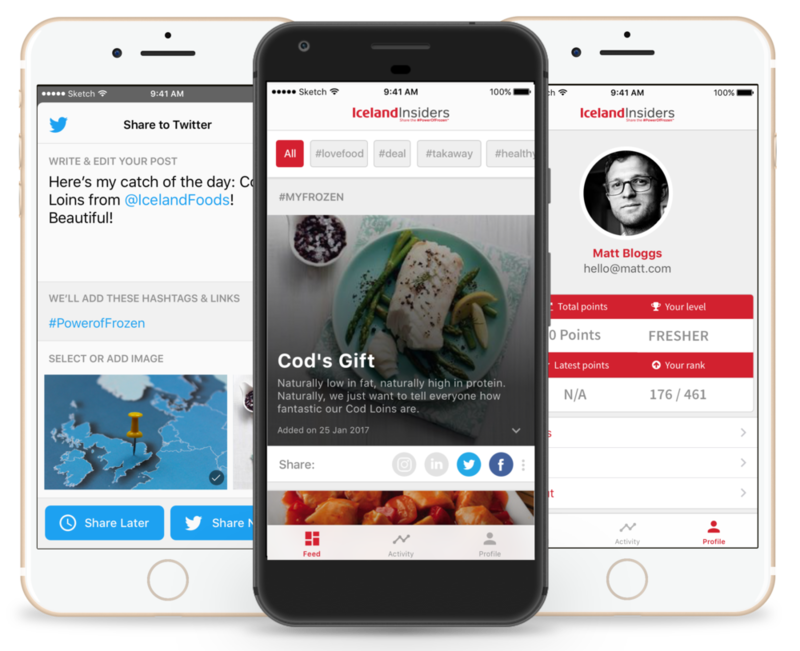 Qubist are a social media advocate platform with many big name brands under their belt such as Iceland, Suzuki and George. We worked with their team to produce a white labeled iOS and Android platform which allows Qubist to customise the experience for each of their clients. It was challenging but a great project to in involved with! Active Inbox are an email and task management software company allowing people to get more organised. I worked alongside their team on this extensive project to rebrand and redesign their desktop, iOS and Android applications. Playbook by Google Play launched as an open beta at Google I/O 2016. It's aim, to curate articles for the Android design & developer communities delivering the definitive guides for app success and making it big in the PlayStore. I worked on the project whilst at Ribot focusing on the tablet design. Harris+Hoole are a London based coffee shop chain. They were looking to innovate in the mobile space and they came just to the right place! We ended up completely reimagining the coffee shop experience perfectly blending the digital and physical worlds. I did this whilst working at Ribot designing the iOS and Android experiences. We have now won multiple awards for the app including 'Best Payment Experience'. Channel 4 is one of the UK's leading independent broadcasters. They came to us whilst I was working at Ribot for the creation of 4oD their on-demand service for Android Mobile and Tablets. I was the design lead for the project making sure all shapes and sizes of device delivered a fantastic customer experience. CSR Racing was the brainchild of BossAlien and Natural Motion. Being one of the first mobile games to take on a F2P business model it was imperative that the UX and UI was designed to the highest standard. Whilst working for Sprung Studios I was part of the team designing the UI style that would go on to define the 'CSR look'. After well over 130 MILLION downloads for iOS, Android and Windows it's safe to say that the game was a huge success with profits soaring to 12 million a month upon it's release.